The UNLV Student Managed Fund, known as the Rebel Investment Group (RIG), was started in August 2010 and gained initial funding in the amount of $100,000 on March 31, 2011. The initial funding was made possible by the efforts of the UNLV Foundation and then-Dean Paul Jarley of the UNLV Lee Business School. The Fund is managed by Student Analysts through a series of classes, FIN 425, FIN 426, and FIN 427, which covers the Fall, Spring, and Summer terms. These classes provide the select group of Student Analysts the opportunity to gain valuable hands-on experience in security research, asset valuation, asset allocation, and portfolio management as fiduciary fund managers of an actual investment portfolio. Students work in teams having responsibility for specific sectors of the economy. 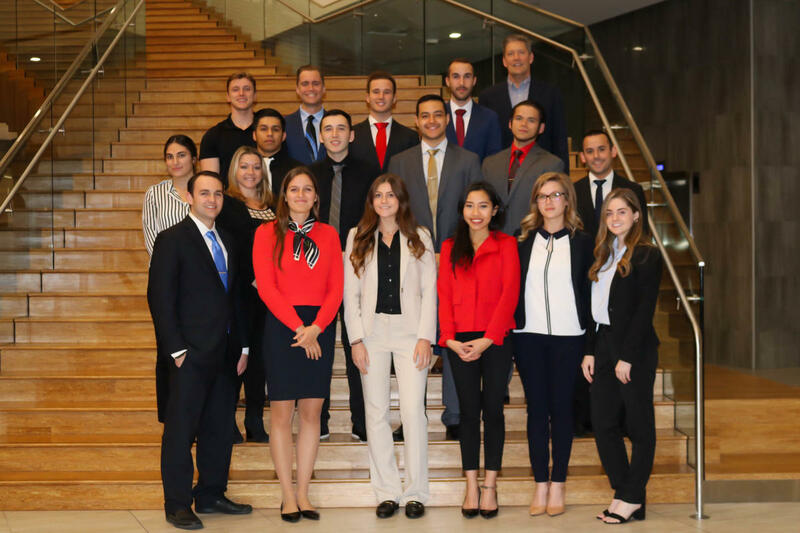 In addition, students take on individual tasks, such as: chief administrator, operations manager, economist, equity trader, bond trader, technology officer, database coordinator, and statistician. Within this framework students are expected to research investment opportunities, generate investment ideas, and propose buy, sell, or hold recommendations based on their analysis. The class votes on all recommendations. Portfolio decisions must follow the framework spelled out in the Investment Policy Statement. Enrollment into these classes is through permission of the instructor and based on prior course work success and interviews. Anyone interested in the Rebel Investment Group may contact the Program Director, Professor Michael Sullivan.